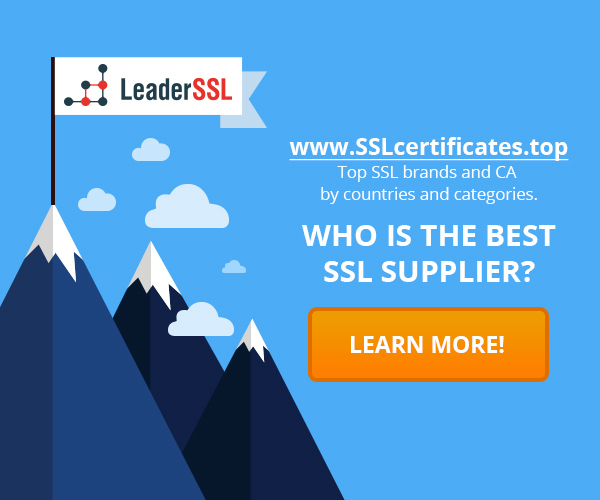 The non-profit certification authority Let’s Encrypt, controlled by community and provides certificates for free to all comers, revealed information about the attempt of Comodo Group, which business is associated with the spread of SSL certificates, to arrogate the right on Let’s Encrypt brand. Let’s Encrypt project was announced in November 2014, and then Comodo Group at least three times tried to register the trademark on the phrase “Let’s Encrypt” for services related to the operation of the certification authority. In particular, in October 2015 filed applications for trademarks Let’s Encrypt, Let’s Encrypt with Comodo and Comodo Let’s Encrypt. Project Let’s Encrypt spent a lot of time and resources to promoting and ensuring recognition of its brand, in demand by millions of users and associated with community activities and high quality. 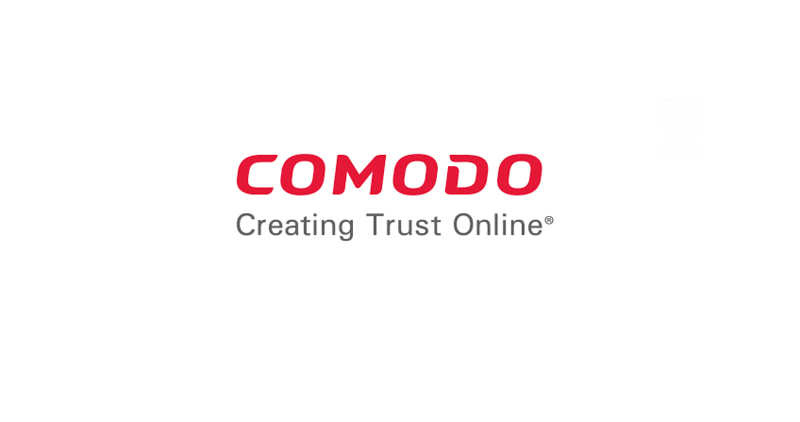 Activities Comodo with registration Let’s Encrypt brand potentially introduces user confusion and can undermine confidence, so the project has declared its readiness to vigorously defend its rights to the brand. In the event of litigation, the project Let’s Encrypt sure that the decision will be made in his favor, as in the fields of internet security and SSL / TLS-certificate project used this name for the first time and developed it into a recognizable brand. But filing a lawsuit requires substantial resources that are better spent on the development of technologies in the Web, than to prove the obvious rightness. Let’s Encrypt representatives hope for decency and ask Comodo peacefully refuse filed applications on trademark Let’s Encrypt. Queries on this subject, either directly or through his lawyers sent to Comodo from March, but, unfortunately, are not satisfied. Additionally, we can note the publication of the June report from Let’s Encrypt. After the launch of the service in December 2015 was issued more than 5 million of certificates, of which approximately 3.8 million are active. Issued certificates cover more than 7 million domains. The aim of the service is to promote the full transition of all sites on the Internet to HTTPS.